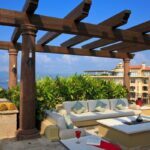 Perhaps the most obvious short-term benefit of buying Banderas Bay real estate is the potential rental income you can get. 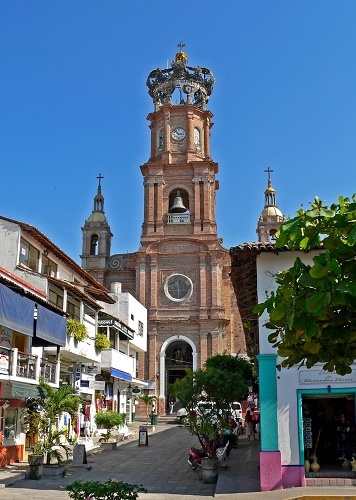 Aside from gaining other benefits like having a dream vacation home to experience personal enjoyment, a potential for returns on your investment when it appreciates, and the security of a tangible asset you can enjoy, vacation homes in this popular location on Mexico’s Pacific coast will give you more profits than you can imagine. 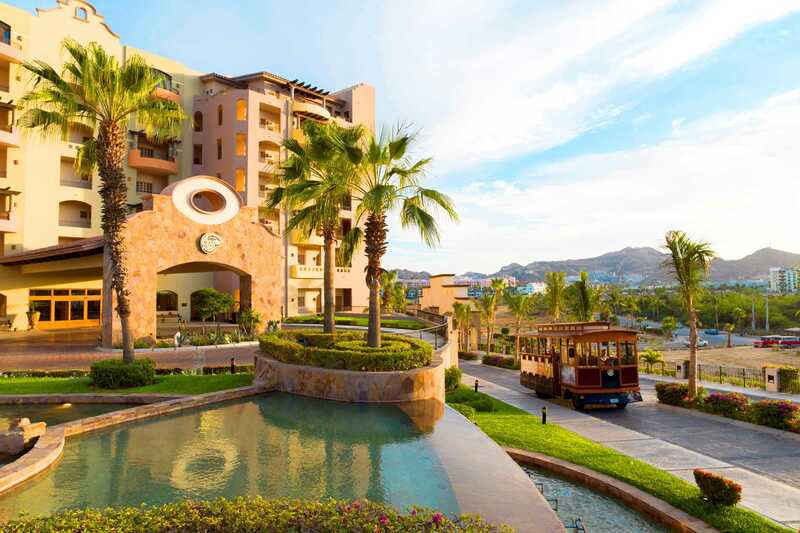 Your Banderas Bay real estate has more potential for rental income today than ever. You have several options to consider like choosing the long-, short-, or mid-term rental. You can make variable profits according to how frequently or how long you want to rent your home. 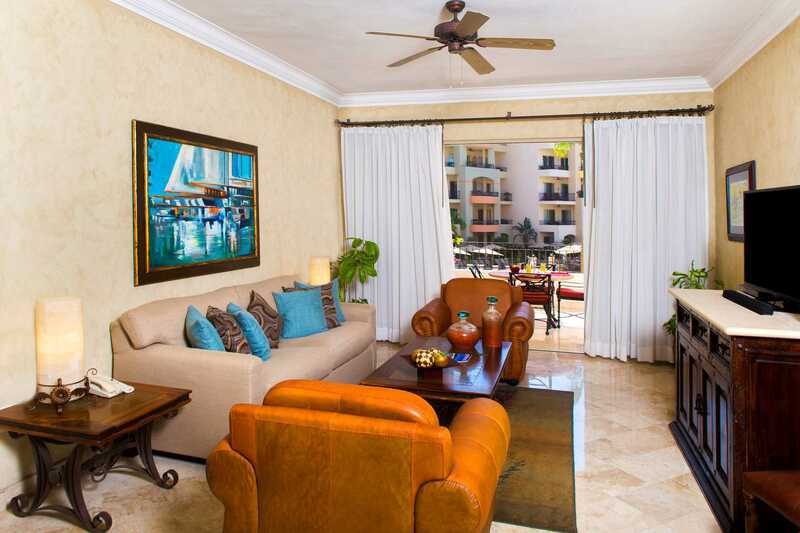 You can also choose to rent by the week just to ensure you have the control over those weeks you want to spend in your Banderas Bay home away from home. 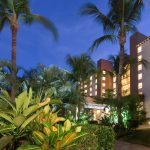 Whatever option you want to consider for real estate, you can be sure there is great potential for rental income when you have a property in such a high demand area like the Banderas Bay. As a Banderas Bay real estate owner, you can have several options to generate rental income when you buy a property that you choose to rent out. You can manage the schedule and personally manage your guests through many rental websites like Craigslist, AirBnB, or VRBO. 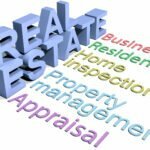 In these cases, you would have to live relatively close to your property in order to manage your guests unless you opt for a property manager. 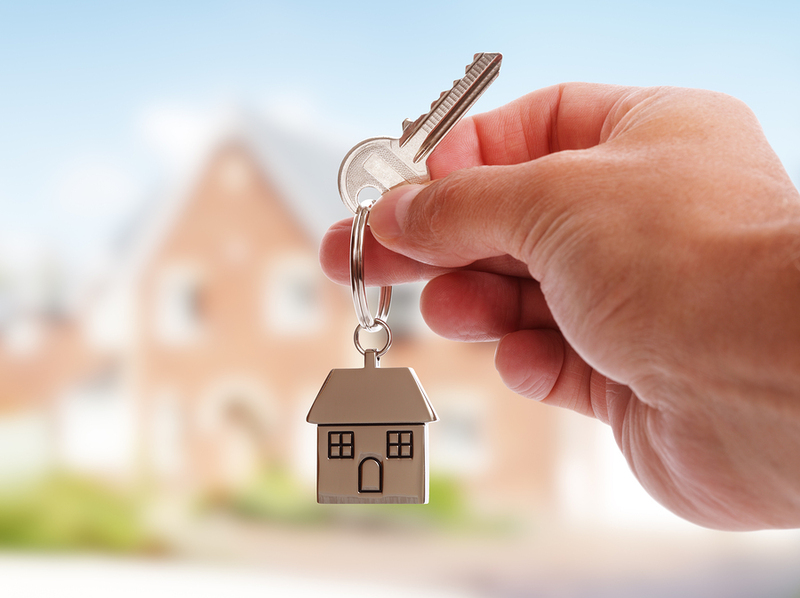 A local property manager will deal with your guests as they arrive. Likewise, you can pay a rental agency and property manager to organize everything for you, including reservations. Even if you are a fractional real estate owner, you still have the same potential to rent out your Banderas Bay property as the regular owners. You can rent out your property during your allocated times each year to generate rental income. Consider how long your fractions are and how long you want to use your Banderas Bay property and how much time you want to rent it out. If you have the time and energy, short-term rentals can give you more money than long-term rentals. You may charge a premium for weekends and holidays and can have more money in a month compared to renting out your property for a long term. When your property is located in a place that experiences a distinct low season, your profits gained during the high season will balance out your profits. 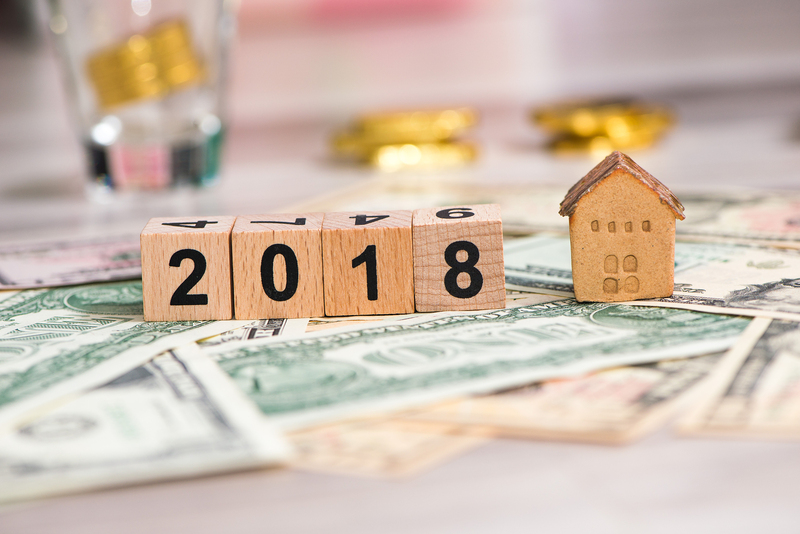 Some people prefer to rent for longer terms to lessen their time in “babysitting” their properties, though rental income maybe less than if you work the short-term rentals.